Get the right equipment for your viewing comfort. 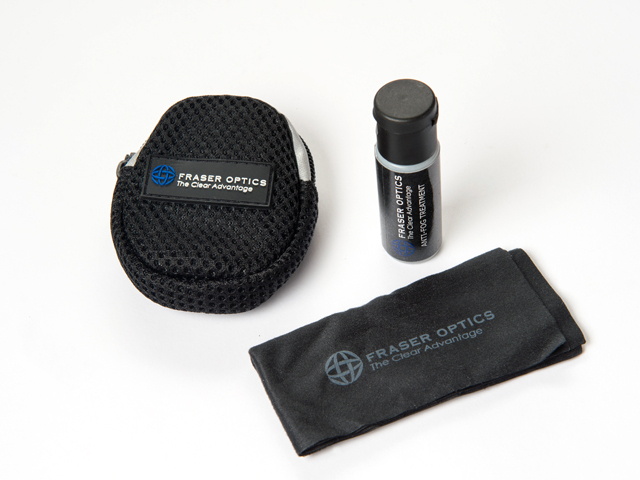 When accuracy counts and there is much at stake, Fraser Optics' full line of accessories will have you fully prepared. 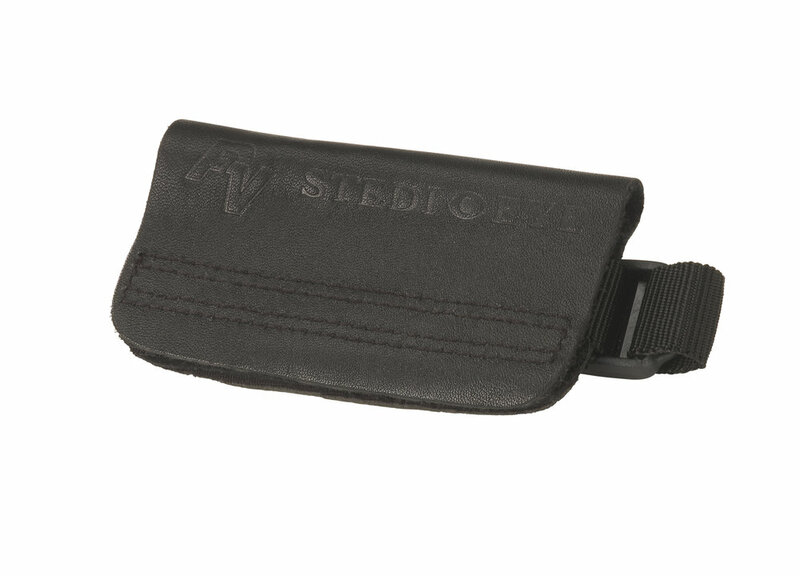 Visit the ORDER page to order any of these accessories.